“Okay Marlowe,” I said to myself, ‘You’re a tough guy.” – Our choice of December’s mystery showcase books. “Okay Marlowe,” I said to myself, ‘You’re a tough guy. You’ve been sapped twice, choked, beaten silly with a gun, shot in the arm until you’re crazy as a couple of waltzing mice. Now let’s see you do something really tough—like putting your pants on.” Philip Marlowe in Murder My Sweet (1944). Whether your taste in mystery novels is for the grimy rain-washed streets of downtown American cities or the more genteel settings of rose-covered cottages in the idyllic British countryside, there’s murder afoot in this month’s mysteries showcase. There’s a new book by Janet Evanovich called Look Alive Twenty-Five as well as other gems including the latest V.I. Warshawski novel from Sara Paretsky called Shell Game. So why not settle into a comfortable Chesterfield chair (or its equivalent) and indulge yourself in a fine mystery read! Agatha Raisin and the dead ringer / M. C. Beaton. The sentence is death / Anthony Horowitz. The Katharina code / Jørn Lier Horst ; translated by Anne Bruce. A missed murder / Michael Jecks. Shell game : a V.I. Warshawski novel / Sara Paretsky. 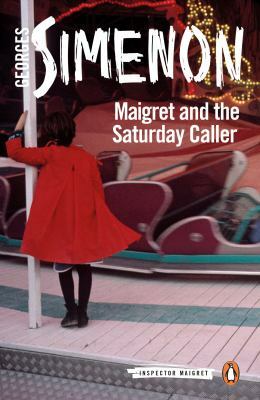 Maigret and the Saturday caller / Georges Simenon ; translated by Siân Reynolds. 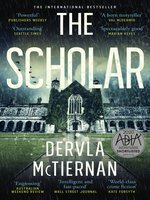 This month’s selection of new mystery novels features several detectives with very different investigating techniques — from a septuagenarian version of classic hard-boiled detective Philip Marlowe (from author Lawrence Osborne), to a another remote Shetland investigation for Ann Cleeve’s much loved detective DI Jimmy Perez. Also included is the internationally critically acclaimed novel Stick together — by Sophie Hénaff — about corruption at the very highest levels of the Parisian police force and the oddball team of misfits that set out to clean this mess up. 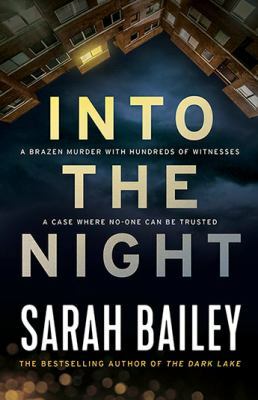 All this makes for what we feel is a very satisfying alternative to the more usual police procedural mystery! Enjoy. 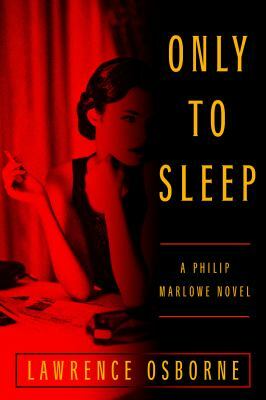 Only to sleep : a Philip Marlowe novel / Lawrence Osborne. Stick together / Sophie Hénaff ; translated from the French by Sam Gordon. Betty Church and the Suffolk vampire / M.R.C. Kasasian. Toucan keep a secret / Donna Andrews. An unfinished murder / Ann Granger. The sleuthing world of fiction is well represented this month with a superb crime “line up” of books. The golden age of British crime is wonderfully evoked In Andrew Wilsons A Different Kind Of Evil which has crime writer Agatha Christie herself as the detective in this fourth wall breaking tome. Whilst on a different crime track, the wonderful Rita Mae Brown and her cat Sneaky Pie Brown solve another fur lined mystery in Probable Claws. 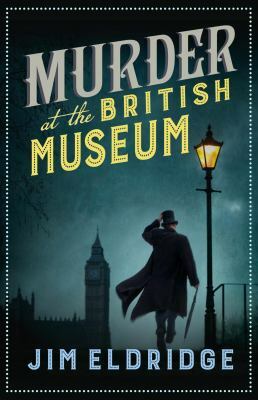 So put on your deerstalker, unravel a yarn and settle into a great mystery read. Probable claws / Rita Mae Brown & Sneaky Pie Brown ; illustrated by Michael Gellatly. Murder at the Grand Raj Palace / Vaseem Khan. 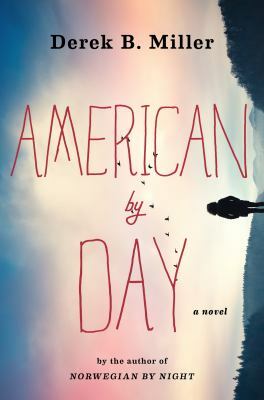 American by day / Derek B. Miller. Rage / Zygmunt Miłoszewski ; translated by Antonia Lloyd-Jones. Crisis in the Cotswolds / Rebecca Tope. Ghosts of the past / Marco Vichi ; translated by Stephen Sartarelli and Oonagh Stransky. 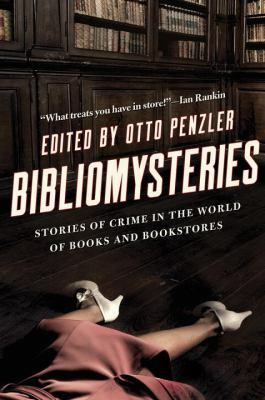 The new additions to the mysteries collection offers readers a chance to explore the convoluted tales that authors have woven to intrigue their audience. Author Alexander McCall Smith continues investigating in Edinburgh with Isabel Delhousie. Northern and Southern European detectives, professional and otherwise feature in translated works from Norway and Sicily. 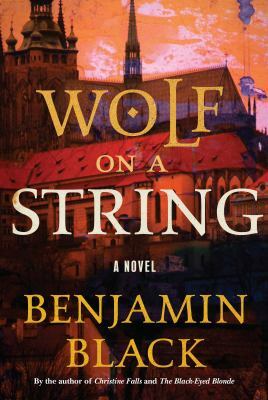 Historical settings as historical links weave their way through some of these mysteries. With plenty to enjoy from the new mystery additions, just a few of them are highlighted below. Death around the bend / Kinsey, T. E.
Short stories at Wellington Central Library are being integrated into the general fiction collection. 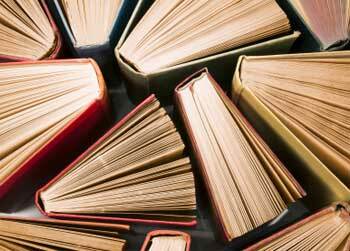 Authors’ short stories collections have always been a part of the browsing experience amidst the author’s other books on the fiction shelves; the anthologies and compilations are found by their title. Here are some interesting fiction short story compilations, new and not so new, spanning a variety of subjects, themes, collections, countries and continents. Closer to home, this year’s Matariki theme Te Ahi Ka – The Home Fires, relates to the title of our first anthology Te Korero Ahi Kā: To speak of the home fires burning. Great for the long winter evenings, these compilations will give readers something new to explore. Bloody Scotland is Scotland’s international crime writing festival. This year New Zealand writers Fiona Sussman and Paul Cleave distinguished in the Ngaio Marsh awards are taking part. Australian short stories. No 66. Poets, Essayists and Novelists America promote literature and freedom of expression. This collection features twelve authors from publications around the Unites States of America. An interesting mix, with selection discussed by the editors behind their handpicked choices. 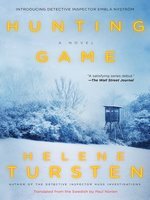 New mysteries from several popular crime writers are included in this month’s selection of new mystery novels. These include Andrea Camilleri, with Pyramids of Mud, Camilla Lackberg, with The Girl in the Woods, and Stuart MacBride with Now we are dead. The pyramid of Mud / Andrea Camilleri ; translated by Stephen Sartarelli. 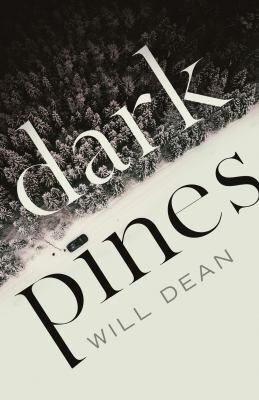 Dark pines / Will Dean. X marks the Scot / Kaitlyn Dunnett. 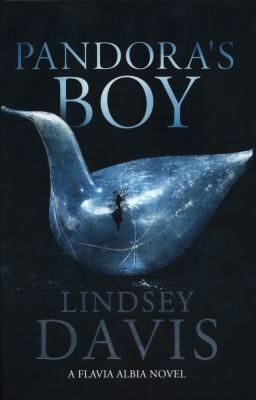 Look for me : a novel / Lisa Gardner. Block 46 / Johana Gustawsson ; translated by Maxim Jakubowski. Earth storm / Mons Kellentoft ; translated from the Swedish by Neil Smith. The Girl in the Woods / Camilla Läckberg ; translated from Swedish by Tiina Nunnally. The shout / Stephen Leather. Now we are dead / Stuart MacBride.